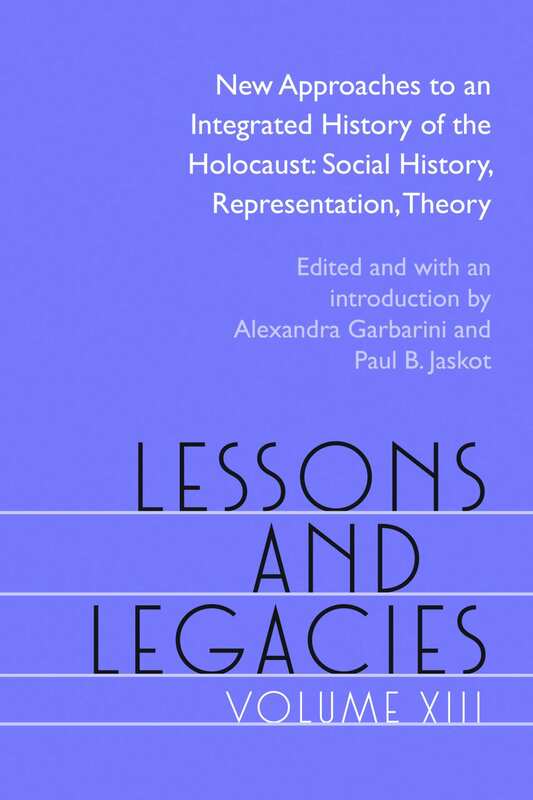 The Holocaust Educational Foundation, the Center for Holocaust Studies at the Institute for Contemporary History in Munich, the Federal Agency for Civic Education of Germany, and Ludwig-Maximiliens-Universität München, are pleased to announce a special session of the Lessons and Legacies Conference. The special session, “The Holocaust and Europe: Research Trends, Pedagogical Approaches, and Political Challenges,” will take place in Munich from November 4 – 7, 2019. The conference invites proposals for papers, panels, and workshops. The deadline for proposals is December 31, 2018. The Call for Papers, as well as more information about the conference, can be found here. For more information about the newest Lessons and Legacies volume, click here.